With hundreds of oral presentations, PICO sessions and poster presentations taking place each day, it can be difficult to keep up with everything that is on offer during the General Assembly. 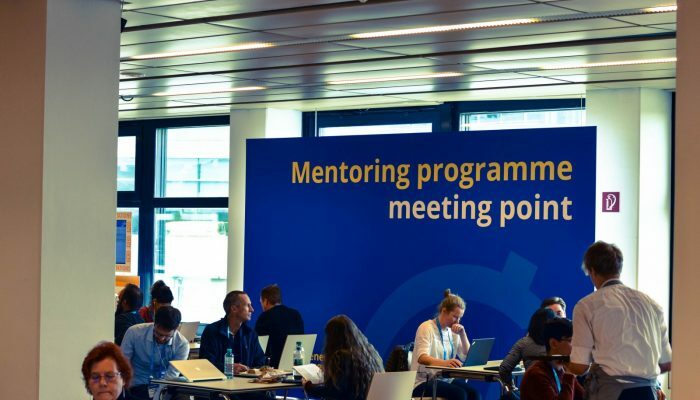 As well as finding highlights of interesting conference papers, lectures and workshops in the daily newsletter at the General Assembly, EGU Today, you can also keep up to date with all the conference activities online. 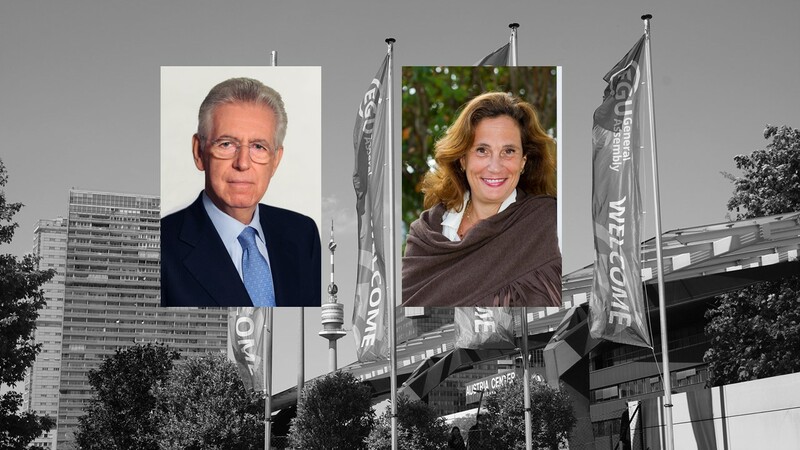 GeoLog will be updated regularly throughout the General Assembly, highlighting some of the meeting’s most interesting sessions, workshops and lectures, as well as featuring interviews with scientists attending the Assembly. 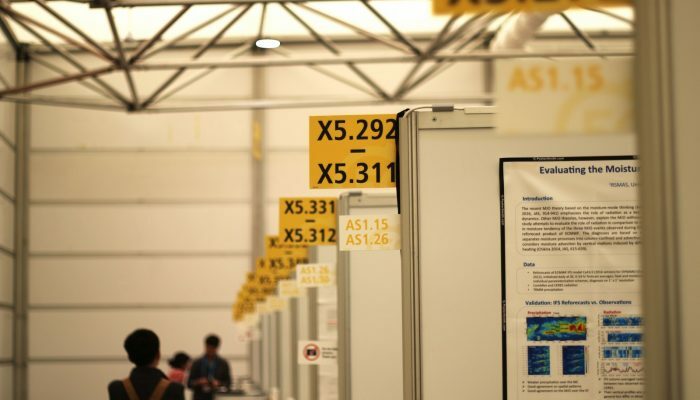 The EGU Division Blogs will report on division specific interesting research and sessions during the Assembly, so you can catch up on any sessions you’ve missed! 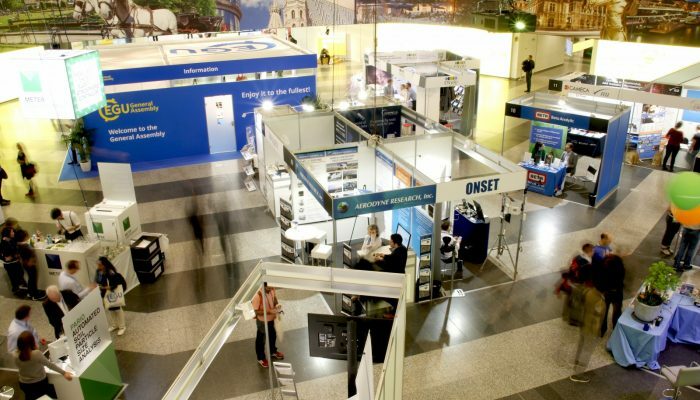 Stay tuned to the EGU Blog Network for further coverage of science presented at the conference. 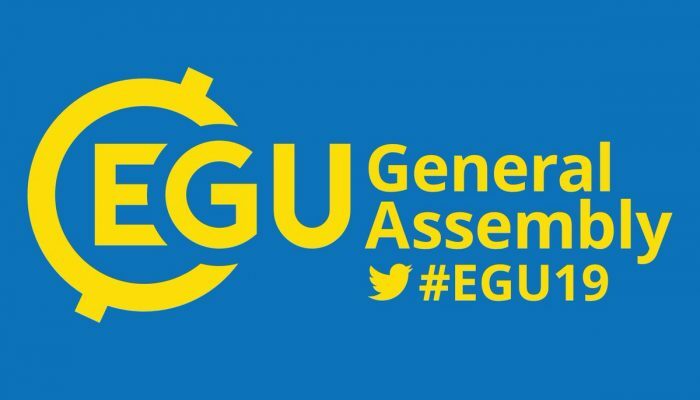 Participants can keep updated with General Assembly goings on by following the EGU Twitter account (@EuroGeosciences) and the conference hashtag (#EGU19). 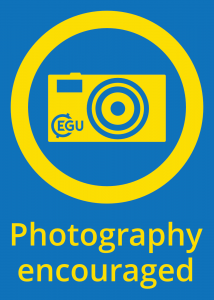 You can also direct questions to the EGU communications staff and other participants using #EGU19, or by tweeting to @EuroGeosciences directly. If you’ve got the Assembly app, you can share snippets of great sessions straight from there! This year, each of the programme groups also has its own hashtag. 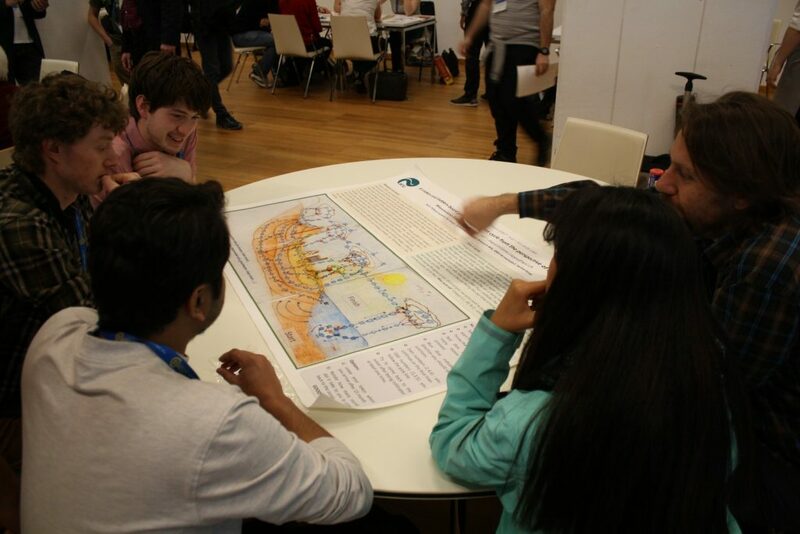 If you’re in a Geomorphology (GM) session, say GM2.1, you can tweet about it using #EGU19GM, or if you’re in one of the Short Courses (SC) sessions, use #EGU19SC – just add the acronym of the respective programme group to #EGU19! A full list of conference hashtags is available here, and in the programme book. Conveners are welcome to add their own hashtags into the mix too! Just let everyone know at the start of the session. The EGU communications staff will be advertising General Assembly sessions and will post about research being presented at the Assembly on Facebook. 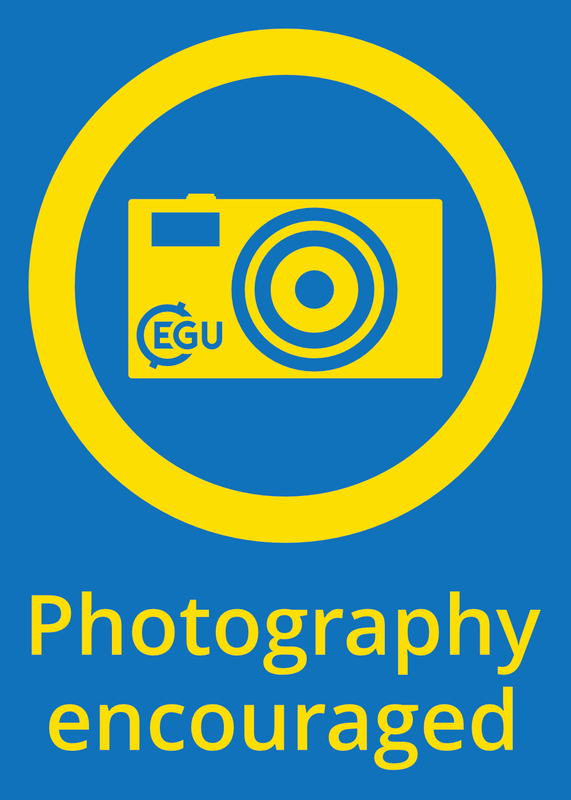 Just type European Geosciences Union into the Facebook search bar to find the EGU official page, and like it to receive the updates. 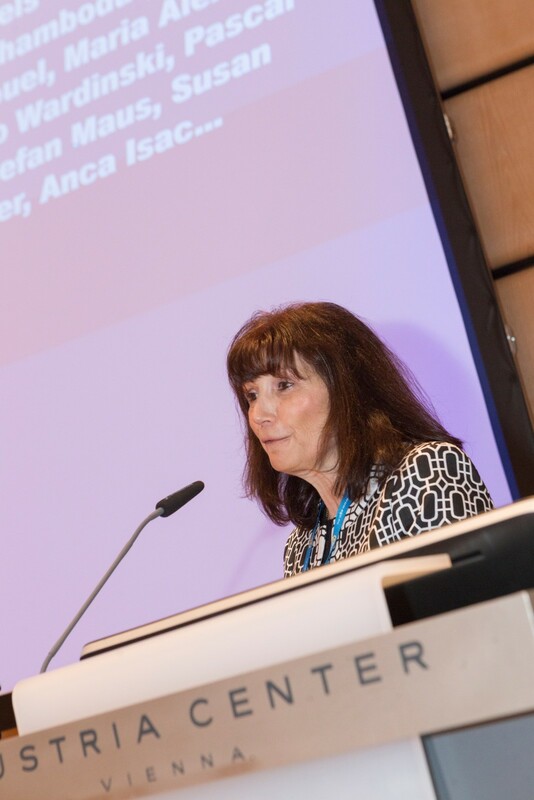 For behind the scenes access to the conference, including organisational snippets, chats with conference attendees and informal coverage of the science presented throughout the week, follow us on Instagram too! Will you be sharing updates about the conference on the social media platform too? 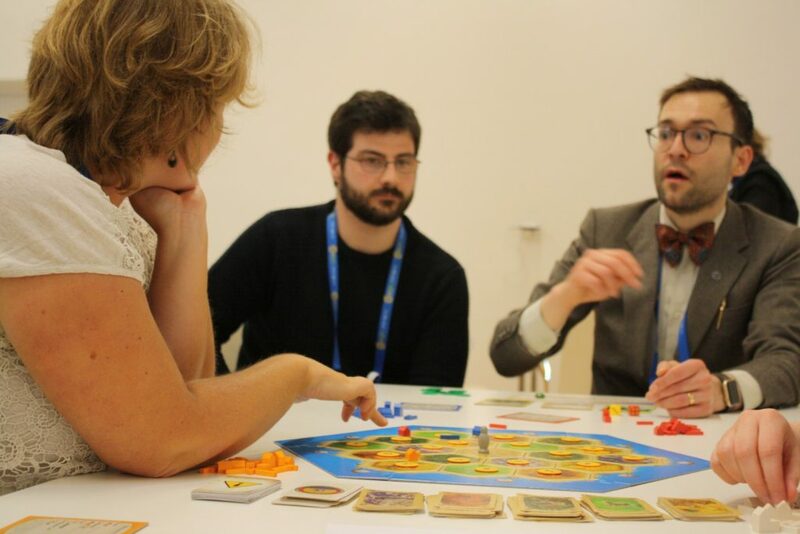 Be sure to tag your posts with the conference hashtag #EGU19 and join the conversation! While these will be the main media streams during the Assembly, you can also search for European Geosciences Union on LinkedIn and YouTube to keep up with us there! 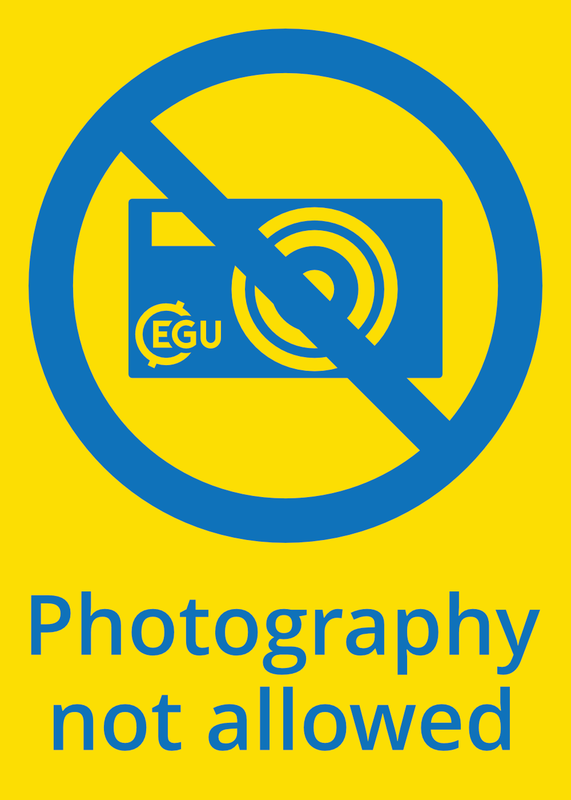 The EGU encourages an open dialogue on social media (Twitter, Facebook, etc.) and blogging platforms during the General Assembly. The default assumption is to allow open discussion of General Assembly oral, PICO, and poster presentations on social media. 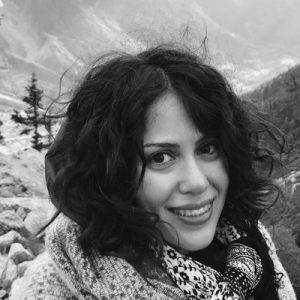 However, please respect any request from an author to not disseminate the contents of their presentation. 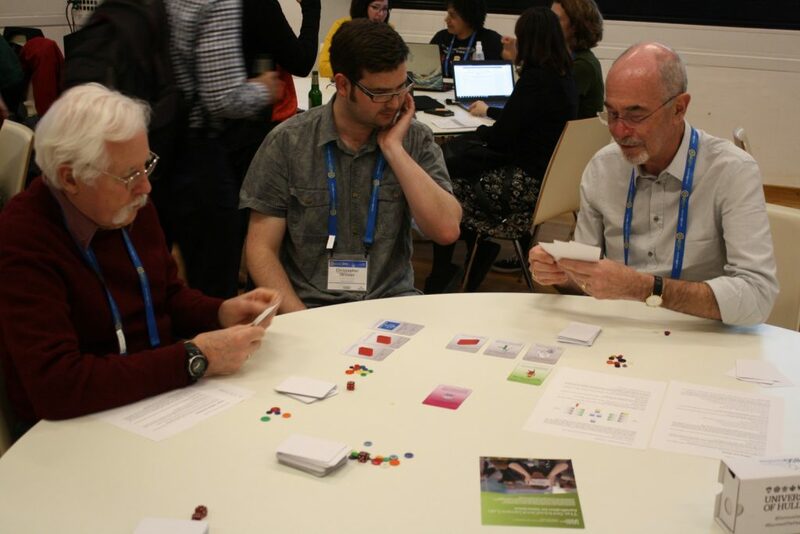 So that conference participants can embrace social media while at the same time remaining respectful of presenting authors’ work and protecting their research output, we’ve put together some social media guidelines, which you can find on the EGU 2019 website. 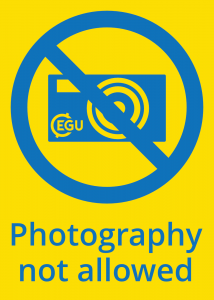 The icons above may be downloaded from the EGU General Assembly website for inclusion on slides or posters to clearly express when an author does or does not want their results posted on any social media networks or blogs. 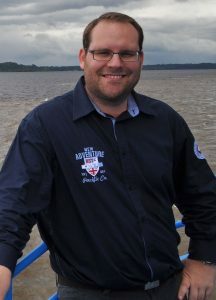 You can find out more about our social media guidelines and conference rules of conduct online.